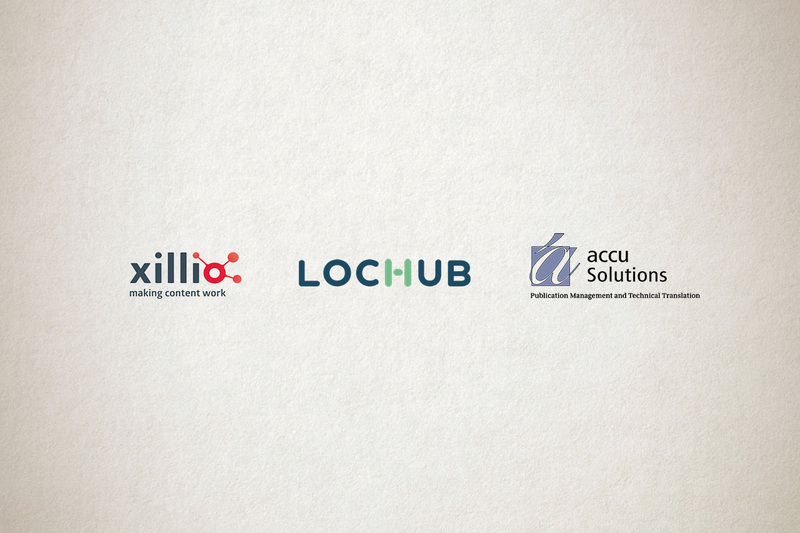 Xillio, provider of content migration and integration software, is happy to announce that Accu Solutions, an innovative and leading-edge provider of translation and localization services, has become the first customer of Xillio’s just-released Localization Hub. Localization Hub enables Accu Solutions to be more efficient by automating translation workflows. Seamless workflow will save their customers time as this makes it easier for them to submit new content for translation. We’re thrilled to be the first LocHub customer. In the rapidly changing language services market, the need to innovate and differentiate yourself from your peers is extremely important. Focusing on making it as easy as possible for our customers to transact with us is a priority. This includes integrating our workflow with theirs. This is where Localization Hub comes in. The application not only enables us to connect directly to our customers, but also helps in automating workflows internally in between several systems that we use. Accu Solutions is a leading provider of turnkey publication management solutions, and we’re honored to have signed them as a customer. We’re finding that many organizations in this industry are interested in purchasing a specialized and cost-effective solution to scale up operations or enhance their workflows. I’m positive that more new clients will sign up soon and will put the LocHub into use. Accu Solution Services Limited has over 40 years’ experience in technical documentation management and localization. The company’s structured project management methodologies allow it to provide a turnkey publication management solution, coordinating the activities of Technical Writers, Illustrators, Software Engineers, Translators, Editors, Subject Matter Experts and Desktop Publishers. Accu Solutions uses proprietary technology in managing various levels of project complexities to suit clients’ authoring, publication and technical translation needs. Xillio is a leading global provider of content migration and integration software for digital transformation. The company provides innovative technology and services that help organizations get the best value out of their content, regardless of where it is stored. From its headquarters near Amsterdam, Xillio delivers its content connectivity solutions around the world through a network of software vendors, system integrators and specialized local implementation companies.